Kettlebells are one of the most simple, yet most versatile and invaluable pieces of equipment to have. 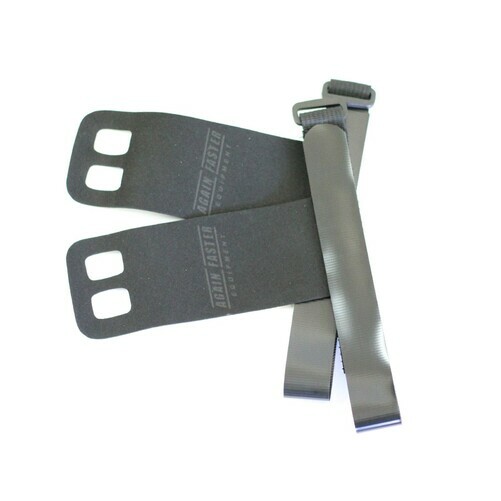 They are brilliant for widespread gym use, as well as a tool to have travelling with you when a nearby gym isn’t available. The Again Faster Team Kettlebells were designed to bring you this functionality along with unmatched durability, grip, and ease of use. 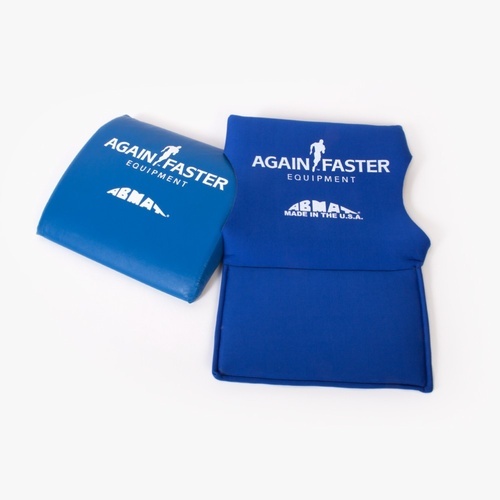 These essential additions to any type of gym can be used for a variety of purposes, such as stability work, strength components of training, cardiovascular elements, as well as a weighted or anchored assistance in mobility exercises. Kettlebells also force increased coordination and concentration during movement due to their compact nature, and will highlight instabilities as you explore a range of movements. 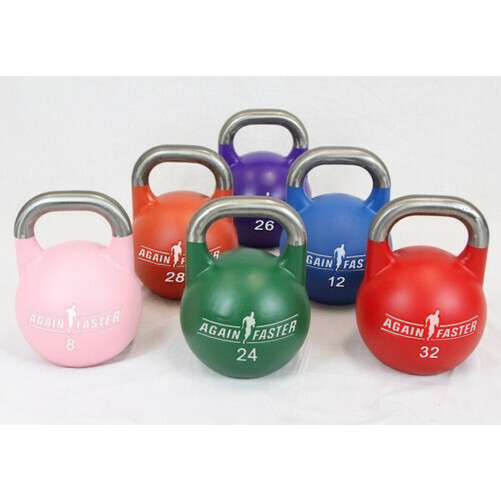 The Again Faster Team Kettlebells come in 8 different colors and 8 different weights, ranging from 4kg to 36kg. No matter your client demographic or your individual goals, our diverse weight range will ensure that Again Faster will be able to match the intention of every workout. 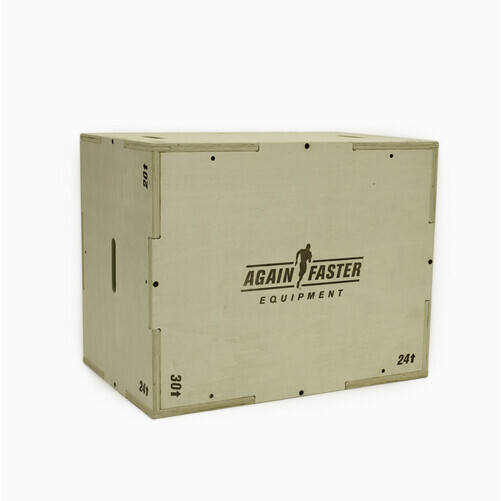 At Again Faster Equipment, we guarantee that our gear will meet your expectations for versatility and durability when properly used, stored and maintained. Each kettlebell is labeled in both pounds and kilograms, so you'll always know how much you're picking up. 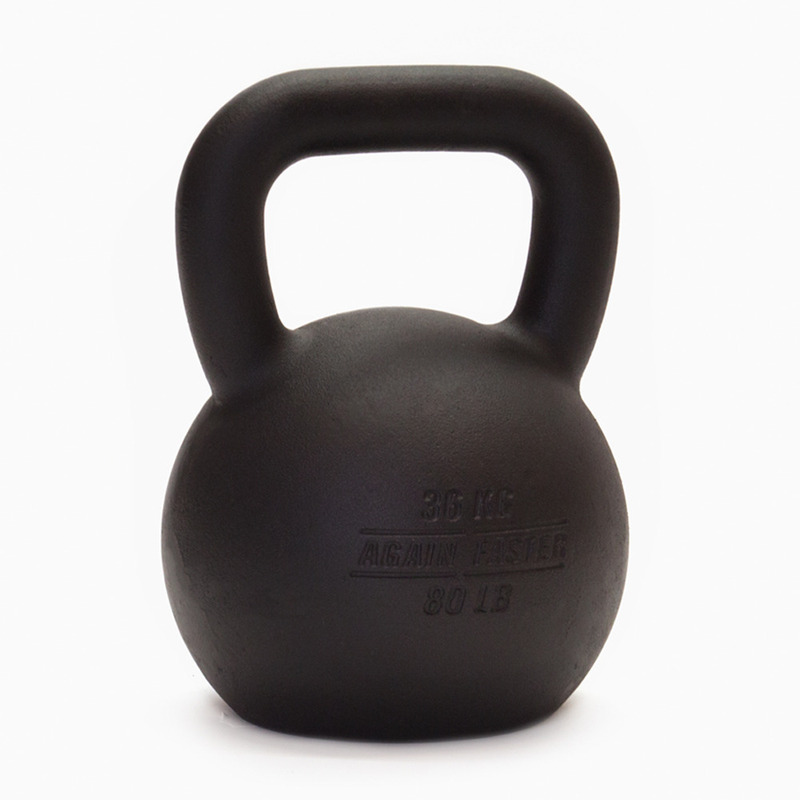 The 4kg - 32kg kettlebells are color coded with painted rings on the handles for easy identification. The standard men's and women's 'RX' weights (24kg and 16kg, respectively) are labeled blue and yellow to correspond with other color coded equipment across the Again Faster product line. 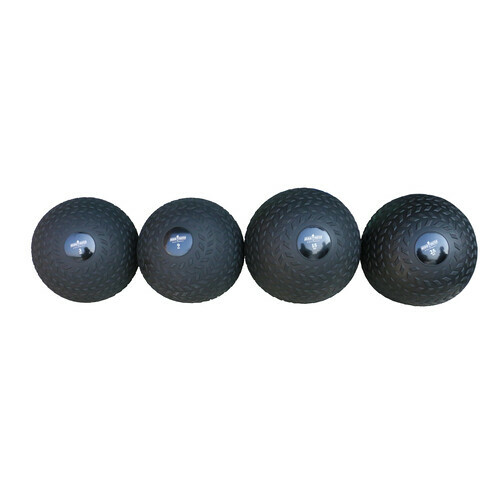 Good Quality, nice grip, nice to swing, can hurt if you swing it for 20-30 minutes continuously though. I previously purchased a 12,16,24kg KB's for Crossfit style training in my garage gym. Had them 3 years and with the garage gym growing into a legitimate business needed more to cater for different client strength levels. I looked around locally to save on postage but after seeing the general poor quality of what was available from other suppliers came back to Again Faster as their bells still had a level of quality and finished that surpassed all other brands at this price point. As usual the gear rocked up very quickly and looks great performs on par with more expensive bells. Great Value. KB swings, farmer carry, suitcase carry, front rack squats, thrusters, KB rows, turkish getups, overhead squats, overhead carries, we get a LOT of value from our Team KBs. The handles are a good size, not too thin as to be easy but not too thick that only dinner-plate-palms can use them. Keen to expand our collection!